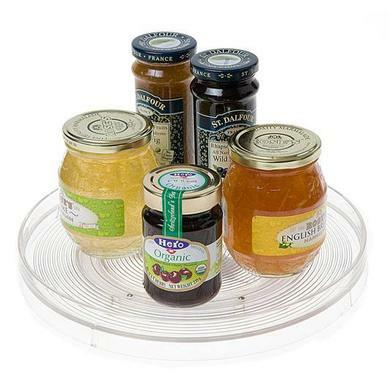 One of the simplest and cheapest organising solutions is the humble “lazy susan”. You can buy them for as little as $7 from stores like Kmart or Ikea, or splurge and have more choice from stores like Howards Storage World. 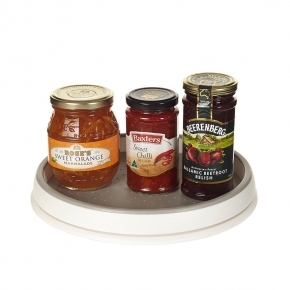 I just love using one in the pantry and for the top shelf of the fridge for the condiments. No more having to pull out all the bottles at the front to grab the sauce or spread you want. It also makes it easier for kids to access items at the back of the fridge that they may not be able to reach. You could also use one as a craft station with containers of pens, texts, pencils etc being able to be easily reached from all sides of the table with the easy spinning motion. 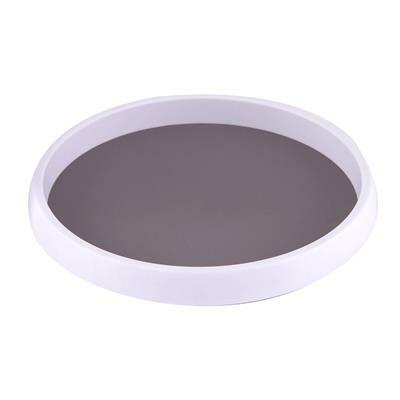 What other way could you use a lazy susan to keep your home organised? ?